My beautiful new books have arrived. I love them! 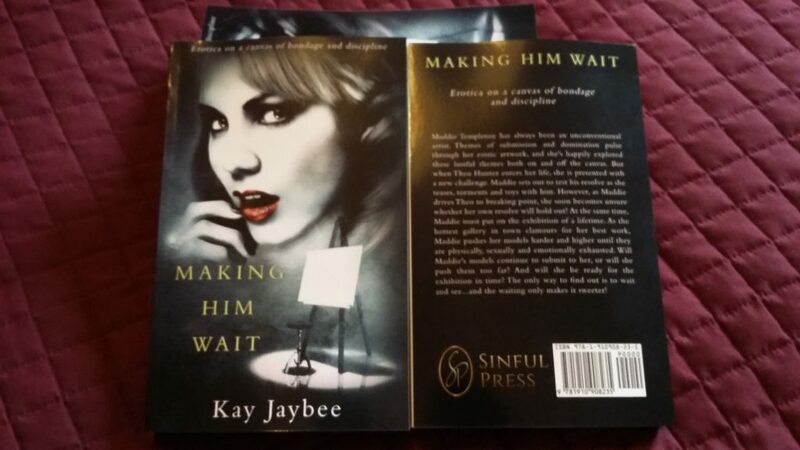 It’s always exciting when you see the novel you’ve written ‘in the flesh’ for the first time. The smell of new books is amazing- and the feel of the fresh smooth pages in your fingers is one of the best sensations in the world. 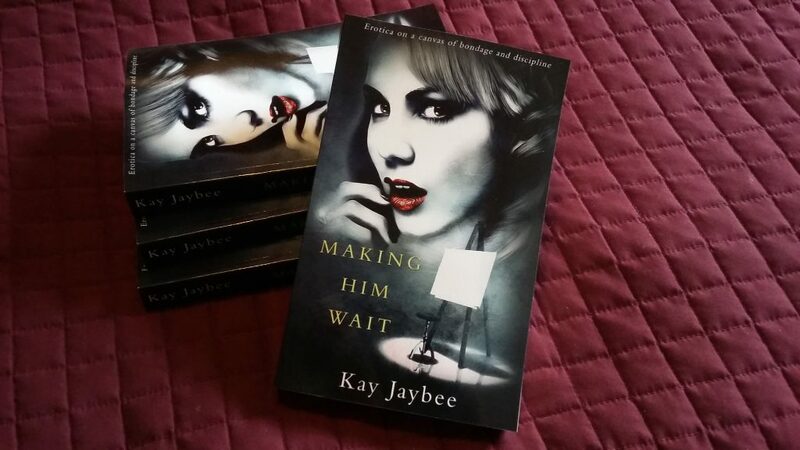 I’m delighted to report that the paperback version of Making Him wait is a real tactile treat! !